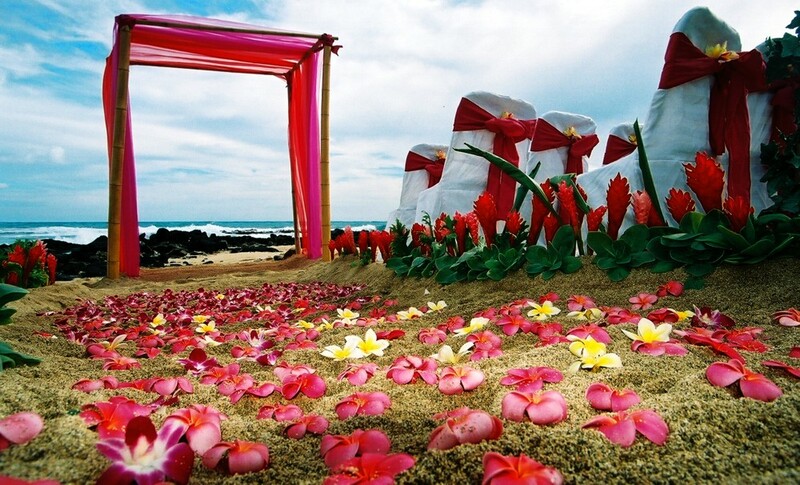 One of the highlights of having a tropical wedding are beach wedding flowers. Many tropical locations have unique colors and varieties of flowers that are only found on islands like Hawaii and the Caribbean. 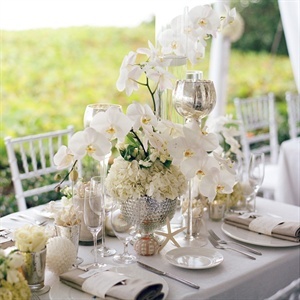 Even if you aren't having your beach wedding on an island, it has become relatively inexpensive to find them on the mainland as well. 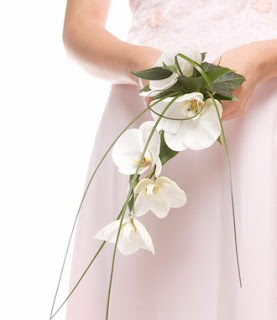 Once you know what is available at your wedding location, you can plan your flower budget accordingly. 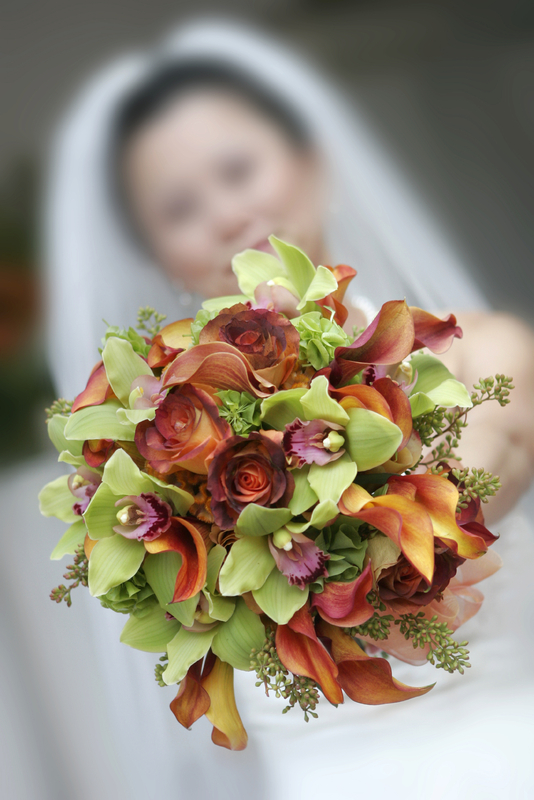 Working with a florist or local wedding planner or expert can help tremendously in this area. 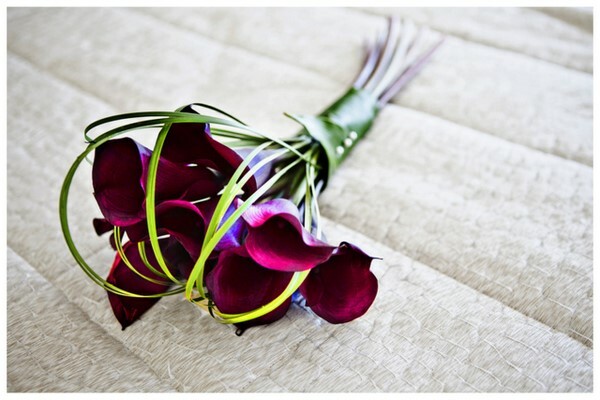 Knowing what is available will also help with deciding on what your wedding colors will be for decorations and bridesmaid dresses. 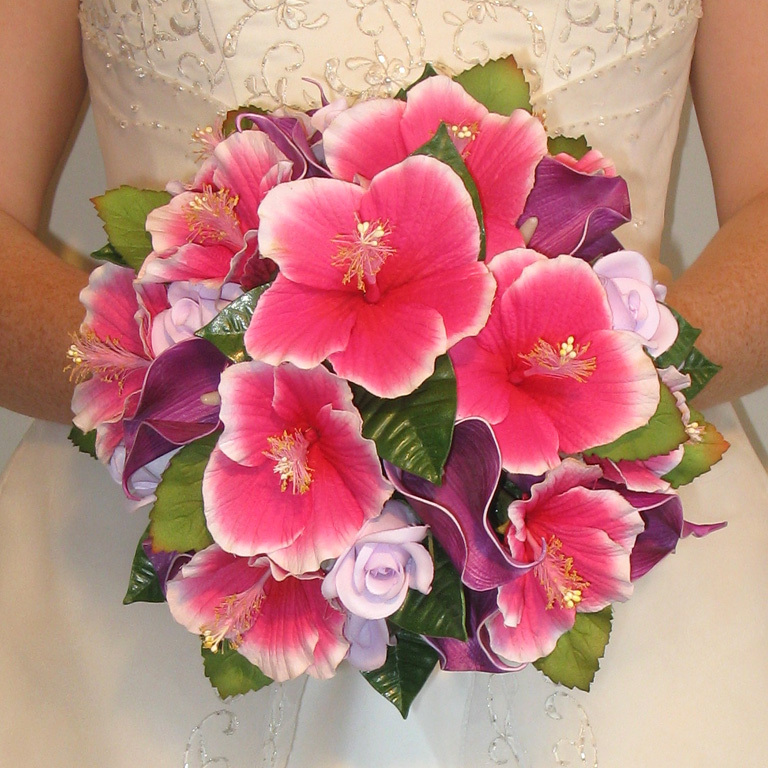 Some tropical locations have flowers and colors are unique to it which might open up different color schemes to choose from.